The Answer is STILL “Yes”. 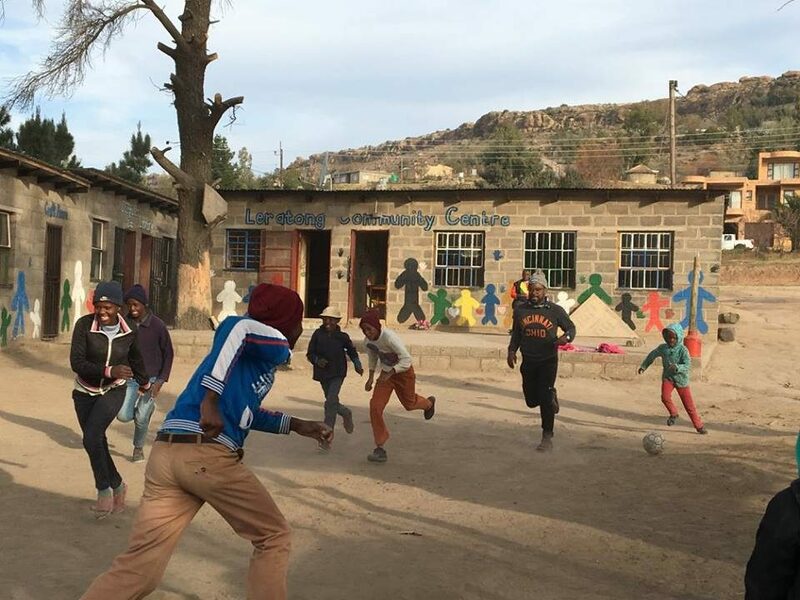 Earlier this summer, I spent two weeks traveling in South Africa and Lesotho with BLOOM Africa. Since returning home and reflecting on the trip, I can’t believe that I almost passed on what turned out to be one of the most incredible experiences of my life. When I was offered the opportunity to travel to Africa, my mind filled with every conceivable disaster. What if I became ill? What if the people weren’t friendly? What if I was eaten by a lion? These thoughts almost led me to say no and miss the opportunity to travel to Africa. I’m a person who likes the familiar. I’m boring. I like eating the same foods, going to the same establishments and having the same schedule. My life is filled with routine because the consistency gives me comfort. My time in Africa brought a lot of unknown and took me far out of my comfort zone. Although I was nervous before leaving, I am happy I overcame that fear and said yes to going on the trip. 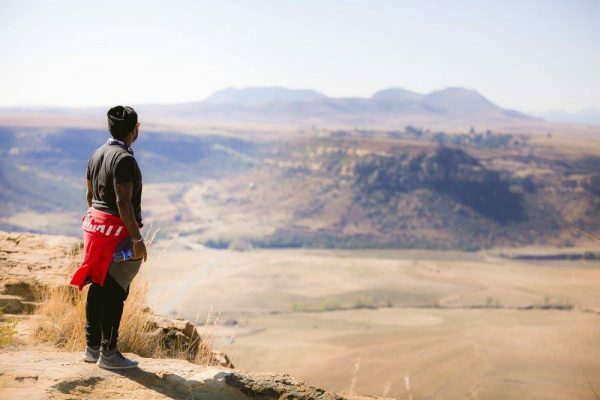 The opportunity to travel to Africa exposed me to a completely different culture and part of the world. It never would have been possible had I played it safe and stayed home. 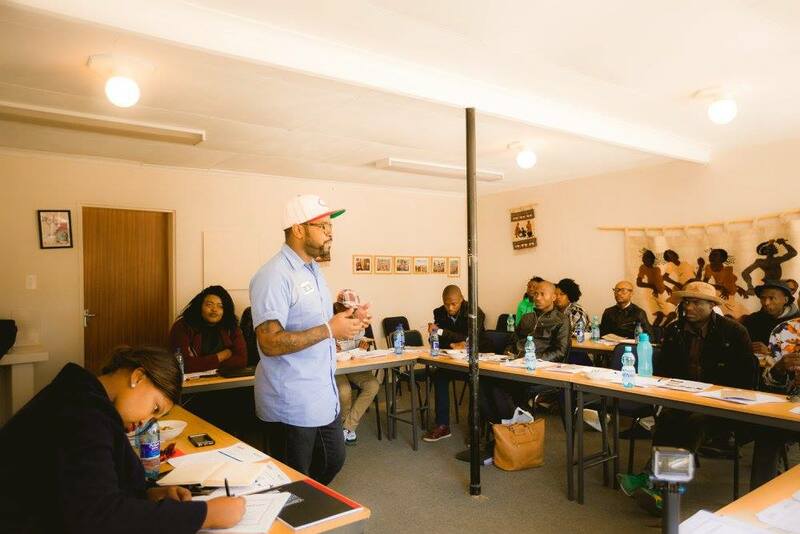 Teaching a Workshop for 25 Entrepreneurs in Lesotho — I met people from all over the tiny South African country who had nothing but a dollar and a dream. These entrepreneurs, many having traveled over 6 hours to attend, said “yes” to the opportunity and left with knowledge they may have never learned otherwise. Sharing a Cup of Coffee with the King of Lesotho — Trust me, I was terrified! However, knowing this was a once-in-a-lifetime opportunity, I somehow mustered the courage to sit and chat with him at his 53rd birthday party. This is not only a good story, but a memory I will never forget. Going on Safari in Kruger National Park — I saw four of the “Big Five” animals (African lion, African elephant, Cape Buffalo, African leopard, rhinoceros) in person. I never would’ve expected to enjoy driving around in a vehicle for 10 hours trying to find wild game. However, it ended up being one of the greatest experiences I’ve ever had. Did you know that in two years the rhinoceros is likely to be extinct from Kruger? I didn’t, and as a result of me saying “yes,” I was able to see a rhinoceros in the wild for likely the only time in my life. Yes is the most powerful word in the English dictionary, hell, in any dictionary. When you say, “yes” you open doors to opportunity and to making the world different than it was before. Take for example the first manned moon landing in 1969, when commander Neil Armstrong stepped onto the Moon’s surface. Our country, led by President Kennedy’s address before Congress, had to say, “yes” to the ambitious dream and commit to it. Even though it technically took over three days to get to the moon, it took nearly a decade of meticulous planning and execution for it to happen. MORTAR’s mission is to open doors for under-served entrepreneurs and business owners. Co-Founder Allen Woods has said that he wants MORTAR to become the “American start-up capital for African-American entrepreneurs and business owners.” For us, this is the moon and it’s going to take a lot of saying “yes” to accomplish our goal. If “yes” is the most powerful word in our language, “no” is one of the most paralyzing and catastrophic words in our language. “No” can be a dream killer, it can cause pain and it can limit potential. For entrepreneurs with an idea, “no” is not just the end of the road, it can be a perpetuation of the status quo. When the rest of the world says, “no,” MORTAR wants to say “yes.” Come find us if you have an idea or something you want to discuss.